June 20, 2015 / Josh Dragon, P.E. For those of you who don’t know what a Tough Mudder is, I will quickly explain. A few years back there were a couple of guys who came up with this idea for an endurance running event. The concept was to lay out a 10-12 mile course. Scattered throughout that course would be 20 military style obstacles that would challenge runners both from a mental and physical stand point. So participants scale walls, military crawl under barbed wire in mud, and run through a field with dangling electrical wires charged with 10,000 volts. Sounds like a great race right? Except, it’s not a race. Nobody receives an official course time. 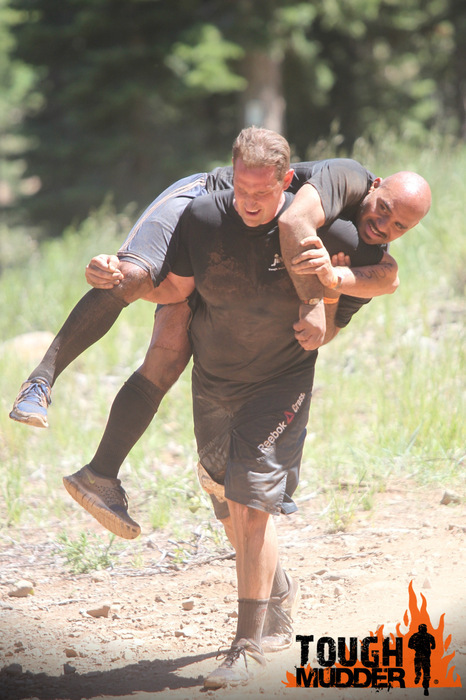 The goal is to simply finish the event and to help your fellow participants along the way. 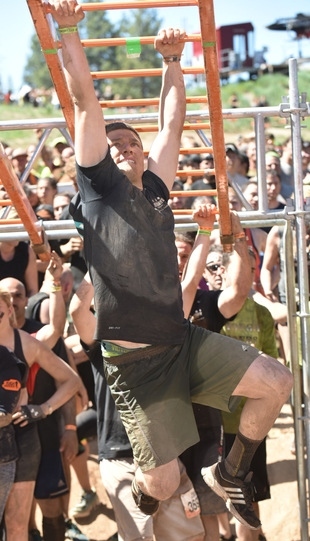 What Does Tough Mudder Have to do with Business? I have participated in quite a few team building exercises over the years. Nothing even comes close to this event in creating comradery between team mates. Having the opportunity to overcome a challenge like this with people you work with is such a tremendous opportunity to strengthen the ties between team members. For example, our company recently merged with a former competitor in one of our markets. A few of the key players from that branch came up and participated in the event last weekend. 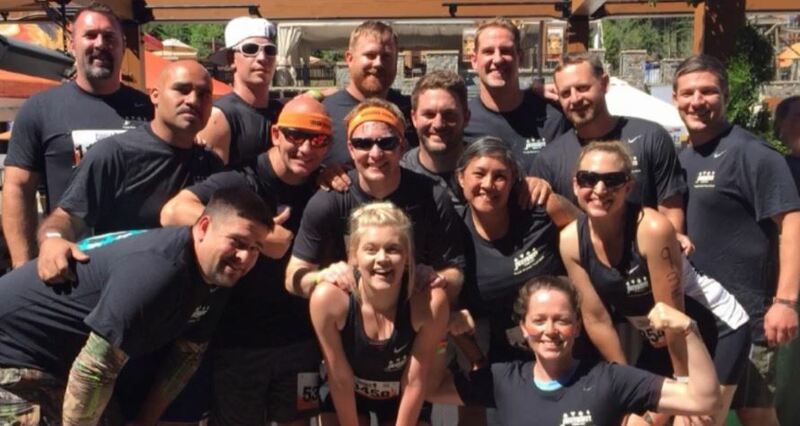 Tough Mudder provided a venue for two groups of people who were once competitors to come together as a team. Now the company is stronger as a whole. One of the coolest things I witnessed while on the course was that titles and positions went right out the window. It did not matter if someone was a middle manager, front line employee, or heavy lifter on the back end. We were all in the same position and had the same goal. Plus, we got to see a whole new side of each other that is often hidden at work. One of the things I enjoy most about the team I work directly with is that we are a pretty light hearted group. We really do have a great time at work. But it is still work. No matter how great of a culture we have, there is always the looming shadow of having to get work done. The best part about Tough Mudder was that our team got to go have fun without any distractions from work. The course is really just one giant playground for adults. Getting to go out and have fun with the people you work with is an amazing opportunity. So my challenge to you is to go get your team together and sign up for a Tough Mudder! I promise, you won’t regret it.